Halloween is just around the corner! If you are looking for several arts and crafts projects to do with your little ones, you still have time to squeeze in a few this week. 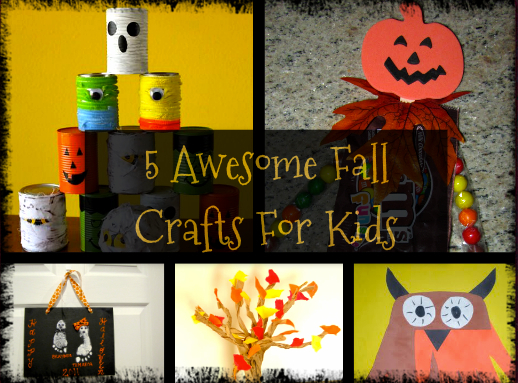 Check out these five, adorable craft ideas! They are super easy to construct and will not cost you a fortune!